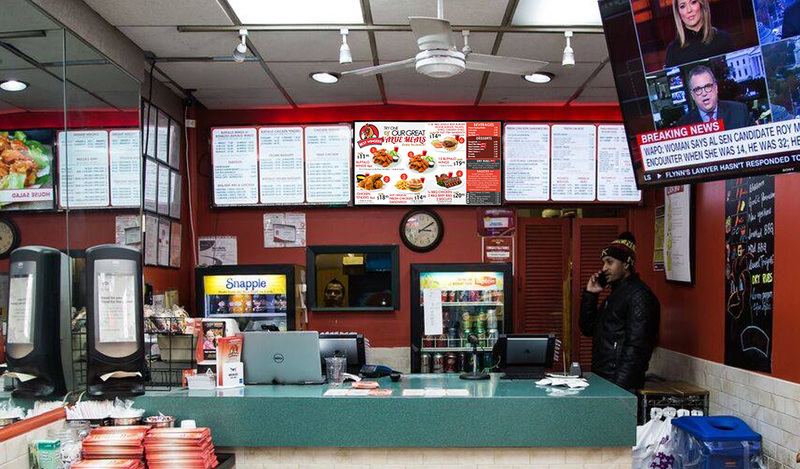 Voolsy’s new ideas and thinking have brought Voolsy Screen – Digital Signage solution in the market. 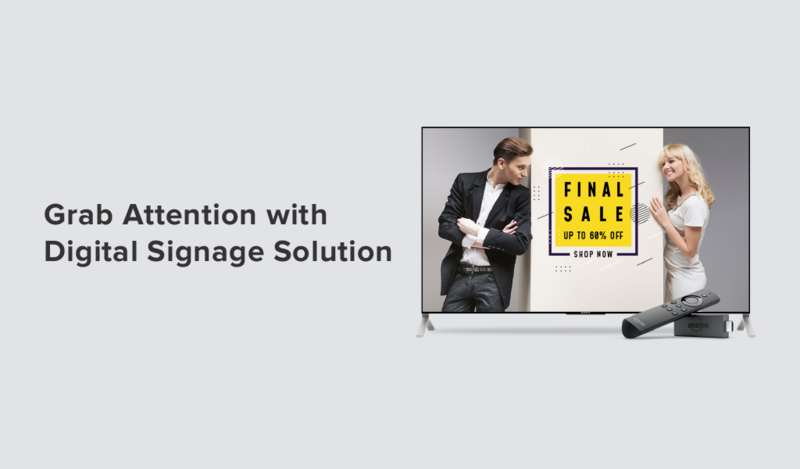 Voolsy Screen is a dynamic and smart digital signage solution for multimedia content which you can display directly at your TV screen. 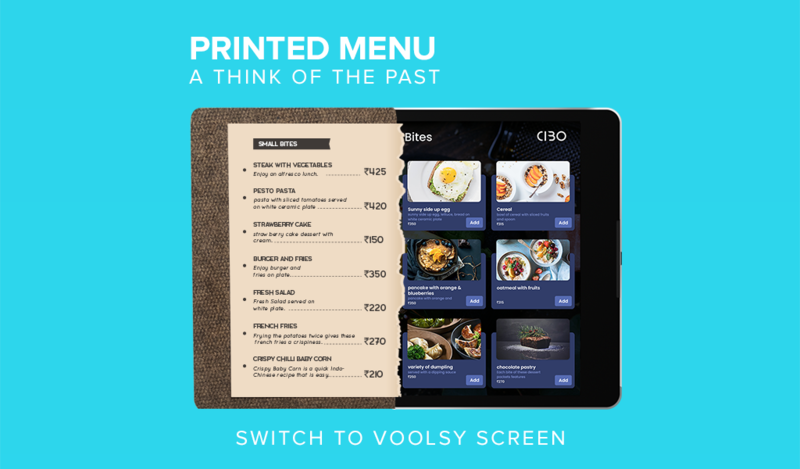 Be it retail, fashion, corporate or entertainment, play your scheduled content with Voolsy Screen easily. You can upload your files (JPG, Video Format, HTML) from your system and can play on TV Screen. With Voolsy Screen, you can create a playlist or can play multiple files on the screen in just a jiffy. 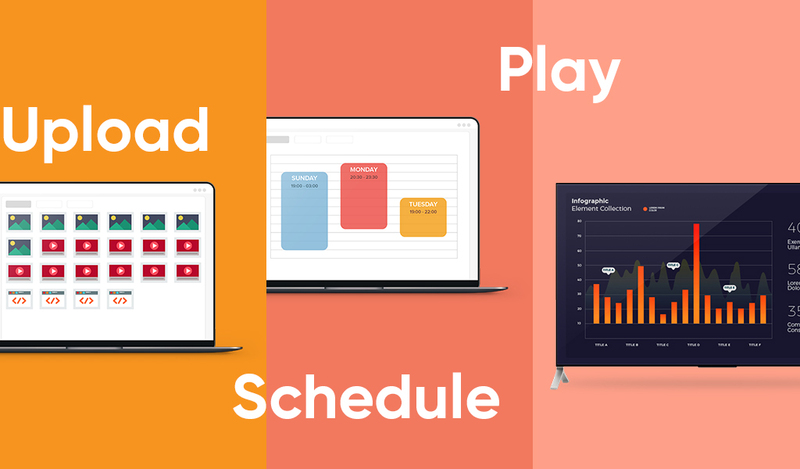 Creating multiple displays and managing content played on the screen is quite easy with Voolsy Screen. You can group your display screen and publish the content directly at the same time. Find our product interesting? You can always reach us on godigital@voolsy.com for more details.